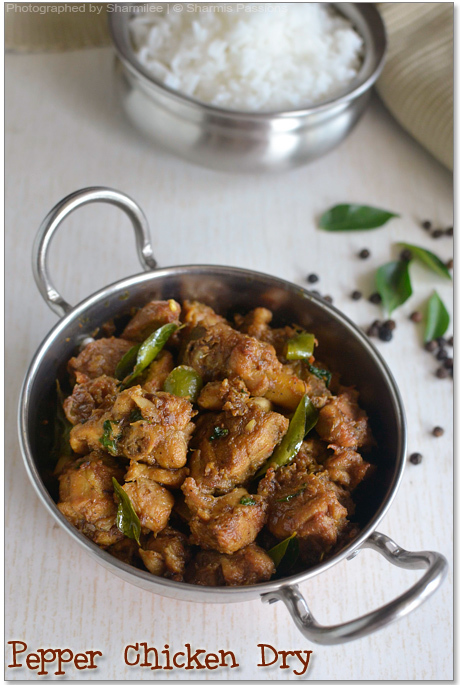 Pepper Chicken is one of the easiest chicken recipes I’ve learnt recently.I’ve slowly started to cook nonveg dishes especially chicken. I got a chicken recipe handbook from a broiler shop long back even before blogging, and now I am trying dishes from it one by one. This pepper chicken is one recipe I tried from there …should say this is a keeper. Dry roast the ingredients under the list ‘to roast and grind’ till slightly browned and grind it to a coarse powder(I used my hand motar pestle to do that). Keep aside. 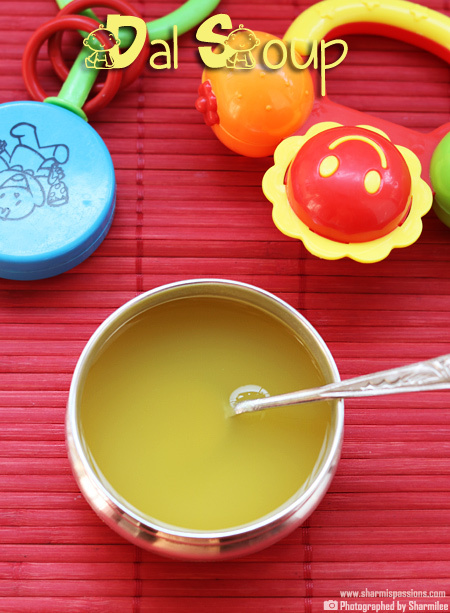 In a pressure cooker heat oil – add onion and ginger garlic paste and saute till slightly browned. Then add tomato and fry till its mushy and raw smell leaves. Add the turmeric,red chilli, coriander and half of the coarse pepper powder along with chicken pieces and fry well till raw smell leaves. Saute till chicken is well blended with the spices. Then add water till immersing level say 1 cup along with salt and pressure cook for 4 to 5 whistles.Meanwhile heat oil in a kadai and add the items under ‘to temper’ then add pressure cooked chicken. Add the remaining pepper fennel powder and saute till it becomes semi dry.Taste and adjust salt.Add chopped coriander leaves and switch it off. 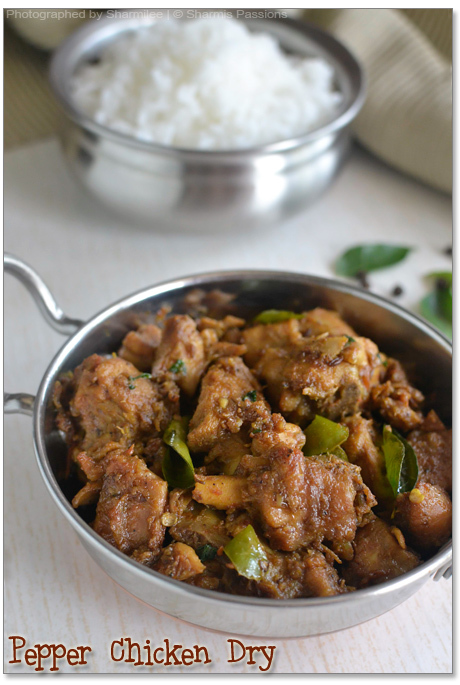 This is a spicy curry and I served it with rice and chicken kuzhambu. 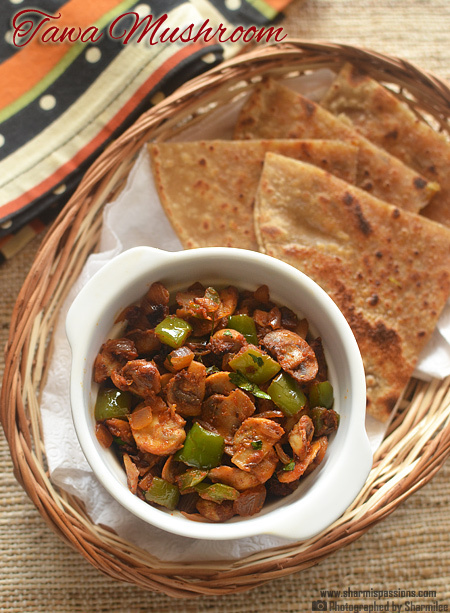 I love it with rotis too. 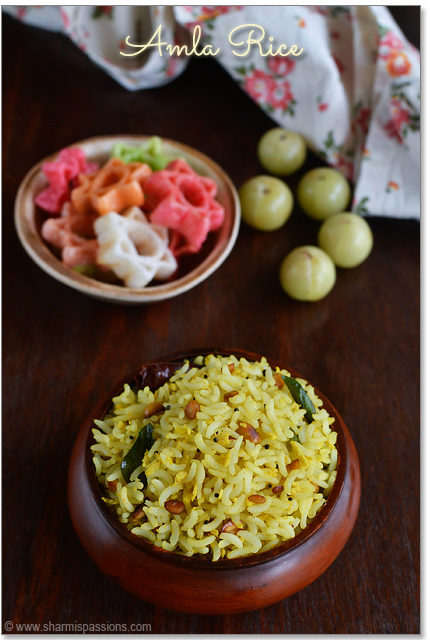 This is a dry curry and suits well with rice or even rotis. Adding freshly ground pepper powder gives a nice flavour but check the spice level before adding it. wow this is awesome chicken…wow mouth watering! Love pepper chicken.. I make it similar too. 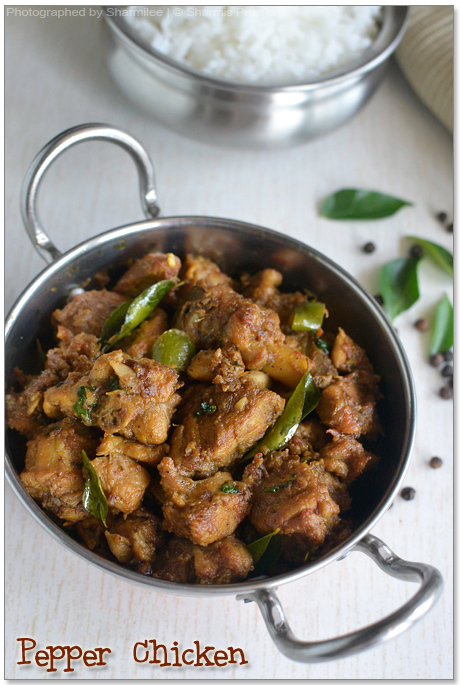 Salivating here..Droolworthy dry pepper chicken. I love chicken like this and yours look so good. 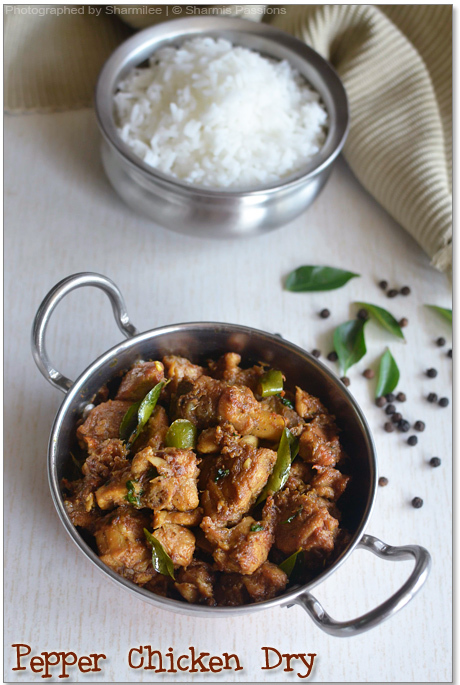 very delicious preparation..love pepper chicken with hot rasam rice…looks so tempting! ohhh dear !! !the pepper chicken looks so so delicious n mouthwatering !!! !loved ur wonderful clicks n beautiful presentation !!!!! It's a nice and simple recipe.. Just one suggestion. 4-5 whistles is a little too much for chicken, especially if it tender. 2-3 should do it, or the chicken will be mushy and overcooked. Will the Chicken be cooked if we cook like this.I thought First pressure cook the Chicken with water and salt in it and then follow the process you did to cook. I have tried this and it came out really well.. I visit ur blog ALL THE TIME for even a simple recipe 🙂 Each an every dish is explained so clearly.. I usually refer ur blog whenever I chat with my friends.. Really thanks for all the hard work u have put in for the viewers like me.. Keep going.. This came out really well. Thanks sooooo much ! 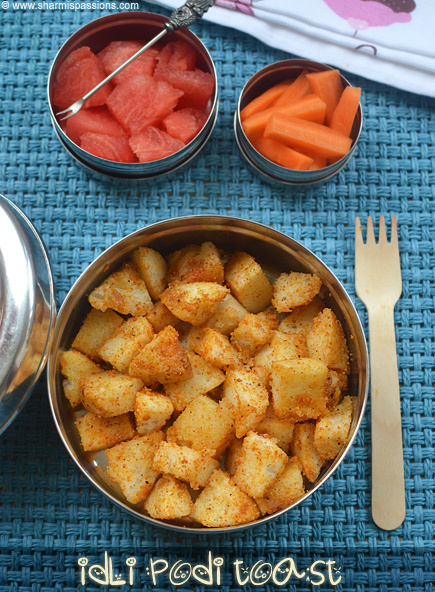 Hi Sharmi, just tried this receipe..It came out very well. 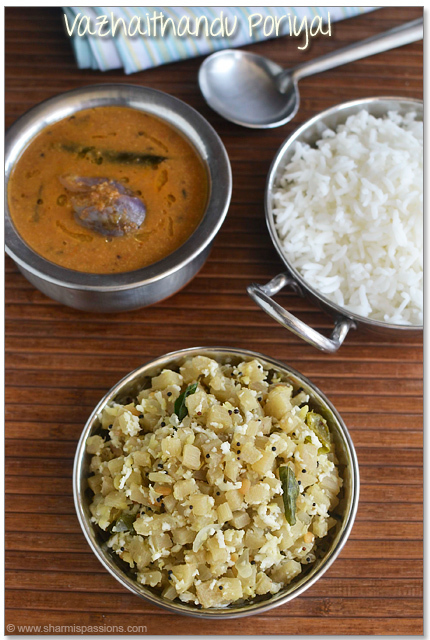 Awesome taste….Its taste is divine.. Thanks a lot pa…. Hey Sharmi.. i just tried this recipe today it came out so well color & taste is delightful & finger licking 🙂 Loads of hugs & thanks !!! It really came out well..
i tried this receipe,, it came out well,, ty for the receipe..
does this not require marinating? thank u so much fr the recipe 🙂 pepper chicken came out really yummy . Tried it.. Came out really well.. My hubby started asking for this dish all the time ?? thanks a lot for the simplest recipe ?? Tried this recipe.. Came out well.. My hubby started asking for this dish all time ?? 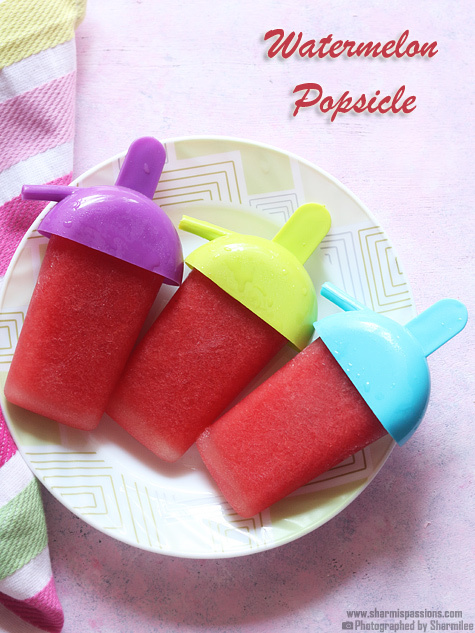 thanks for the simplest yet a delicious recipe? ?